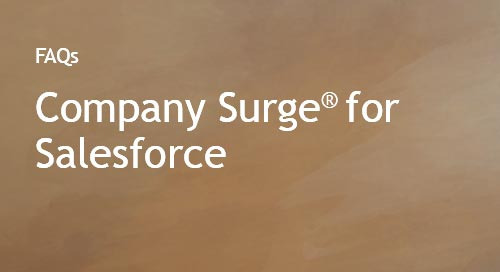 Company Surge® is now integrated with Marketo through LaunchPoint. 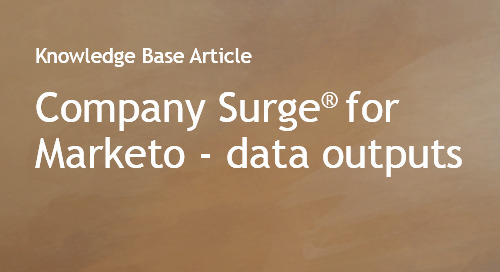 By enabling Company Surge® data in Marketo, you can better segment your contacts based on interests, optimize nurture campaigns based on in-market intent, and orchestrate account-based marketing programs. The ADAT feed provides an aggregated supply of topics surging across specific company domains and locations. The ADAT feed can be accessed through an SFTP. 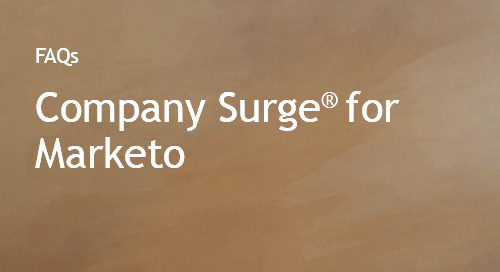 The Master Surge feed provides a condensed version of our Company Surge® ADAT feed and includes companies and metro areas with Surge Scores above 60. 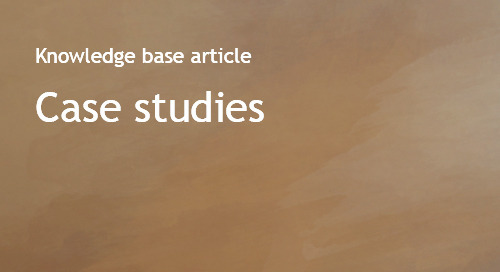 The Master Surge feed can be accessed through an SFTP. 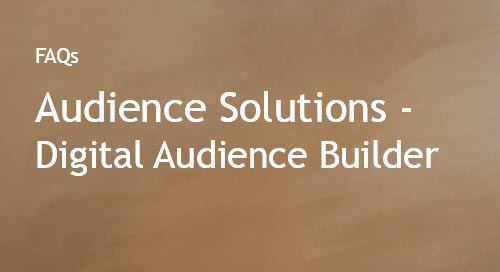 Digital Audience Builder enables B2B marketers, agencies, and partners to create custom audience segments using Bombora's database of B2B demographic, firmographic, and Intent data segments, or by using their pre-existing account list to reach target audiences across their marketing activation channels. Some B2C segments are available through the Bombora user interface as well. 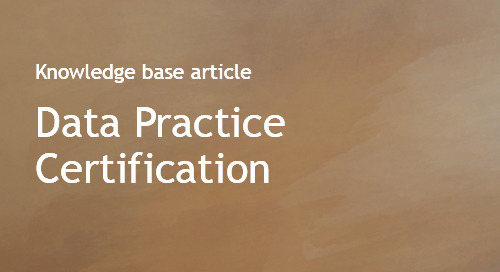 Bombora offers 500+ B2B and predictive signal segments for digital advertising. Bombora offers a number of B2C segments that are accessible by contacting your Bombora representative or a limited quantity of segments are in the Bombora user interface. 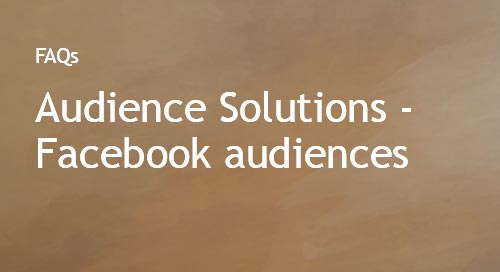 Bombora offers the creation of custom B2B audiences directly through Facebook. 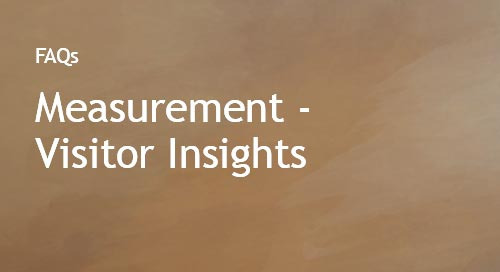 Visitor Insights provides demographic and firmographic insights about your website visitors. It can be delivered through the Bombora interface, from a daily feed, a weekly feed, or directly through your Google Analytics instance. 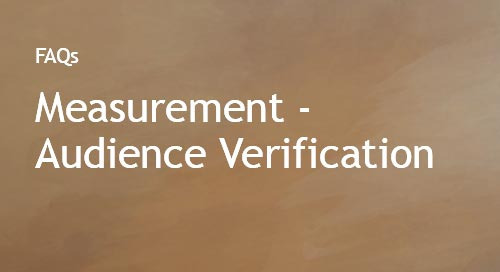 Audience Verification is a feature of the Bombora Measurement product suite that provides insights and visibility into B2B digital advertising and Account-Based Marketing. 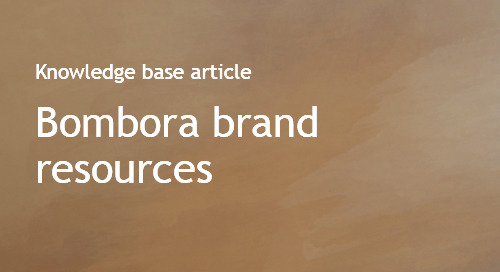 When used through the Bombora interface, the product yields details about your advertising campaign such as companies that were reached, impressions, and unique user counts against the audience segment(s) you are trying to reach. 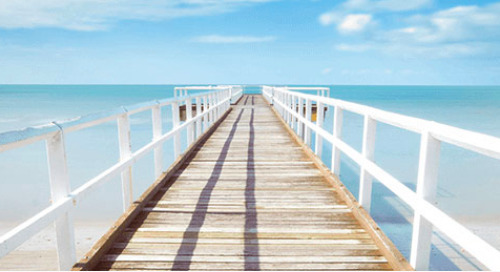 The B2B buying journey is mostly misunderstood and a mystery to selling businesses. A Historical Buyer Journey Analysis fills in the blanks. 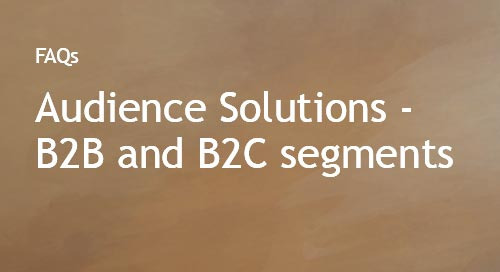 Uncover the research journey of your current customers and discover that topics, when consumed more, can indicate true interest in purchasing your products or services. 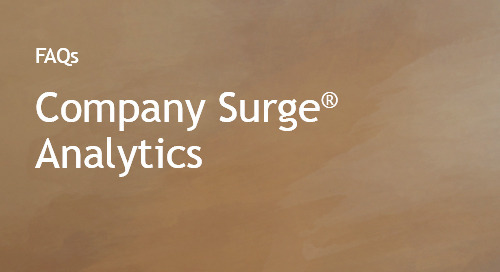 Combine these insights with Company Surge® Analytics to supercharge your sales and marketing strategies.